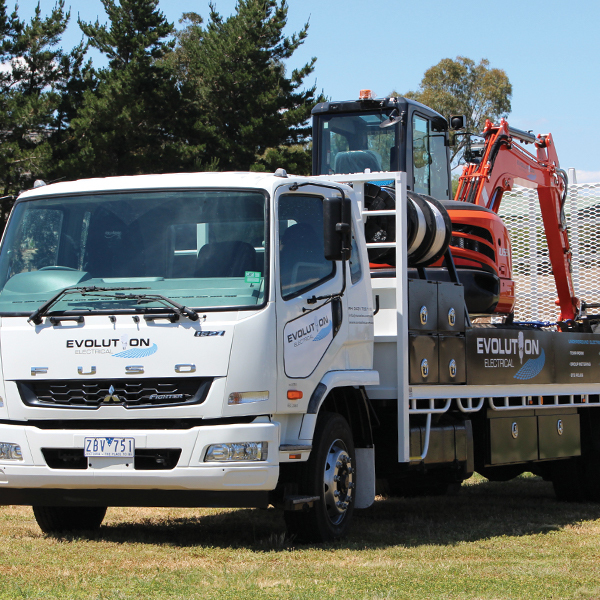 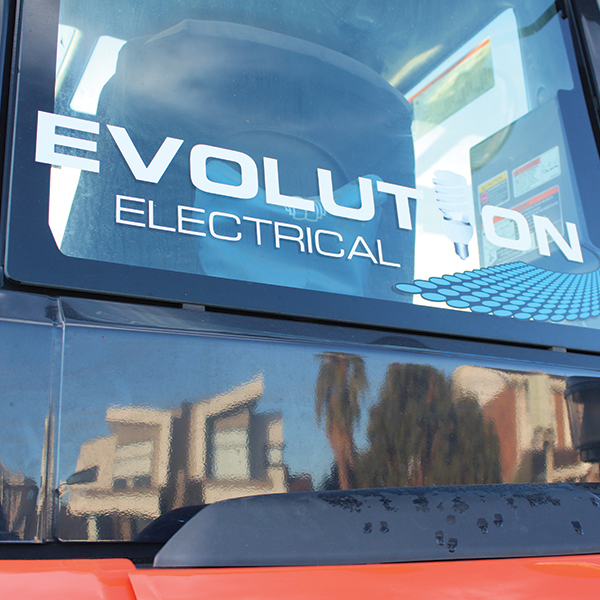 Evolution Electrical provide the expertise and equipment to work as part of your project team with end-to-end underground service. 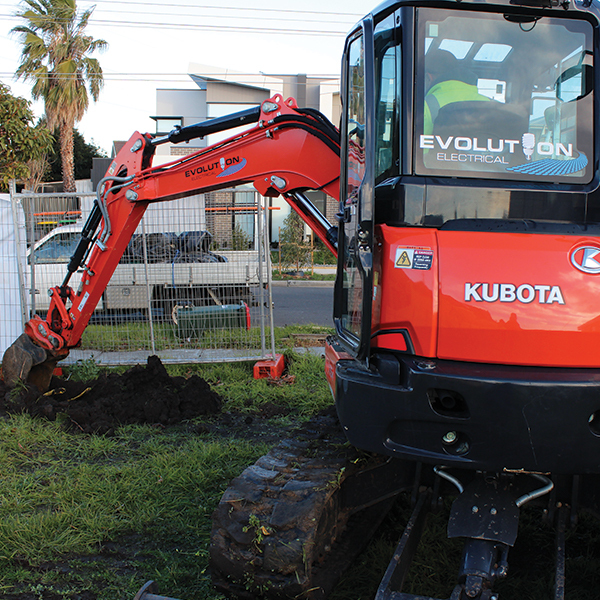 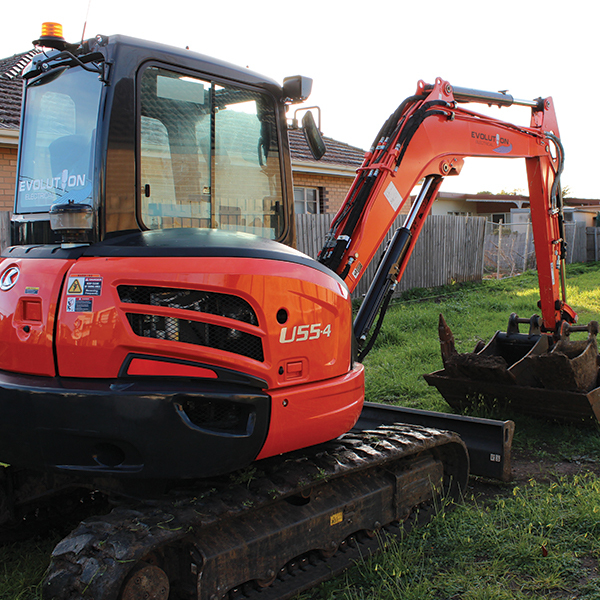 Our electrical team have widespread experience in excavation work. 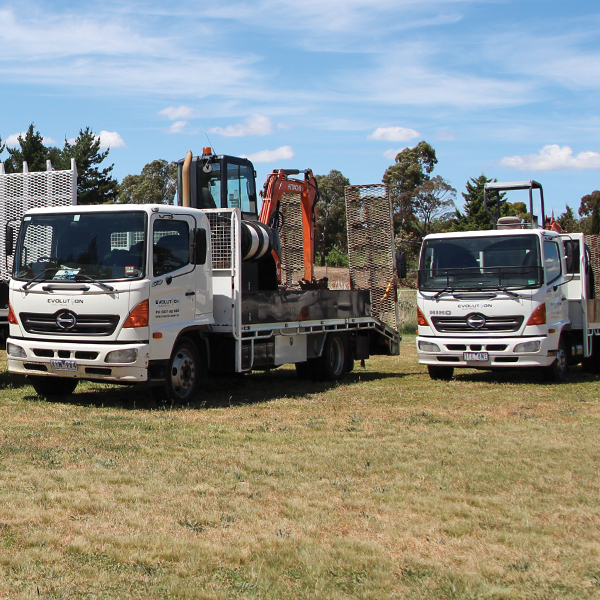 Our trucks and excavators are equipped with rock breakers, drills and laser leveling equipment, giving our customers reassurance that we can assist with all pre-slab excavation requirements.